Road trips make for amazing adventures whether you go with a group of friends or that one special someone. Although you likely have an ultimate destination you want to reach, the best parts of any road trip are sometimes the stops you make along the way. One of the most famous road trips people make in Seattle is to Portland as it is not too far, with many wonderful sights to visit along the way. You will find a true oasis in the heart of Portland at the Lan Su Chinese Garden. Portland’s sister city is Suzhou, China, with a transported piece of China found stateside. This botanical garden features incredible architecture, and you are bound to learn a lot about nature during your visit. The Lan Su Chinese Garden is considered to possess the most authentic Chinese garden outside of China. In 1980, Mount St. Helens erupted, creating the largest landslide in recorded history. You can learn all about this eruption at the visitor center located in Castle Rock, Washington. There are a few different centers, each one offering something unique and interesting. You will get some great views of the surrounding area, and the best part is that visiting is free. All aviation aficionados will want to check out the Olympic Flight Museum located in Olympia, Washington. You will get to see over 20 vintage planes ranging from historical helicopters to military aircraft; all of which have been kept in superb condition. You will want to swing by during the museum’s annual air show as people flock from all over Washington to see amazing planes take flight. Spend an entire day taking in all that Point Defiance Park in Tacoma has to offer. The park includes a boardwalk, various trails, petting zoo, and beaches. Both adults and children love visiting the Point Defiance Zoo & Aquarium as there are all kinds of animals to see, including Sumatran tigers, Asian elephants, and pygmy owls. Outdoor enthusiasts love the majestic landscape at Lake Sacajawea. With 3.5 miles of hiking trails, it makes for a great way to work up a sweat after sitting in the car all day. There are many activities permitted in this area, including canoeing and fishing. There are also Japanese gardens where you can see plants found nowhere else in the state. The Lewis and Clark State Park allows visitors to spend the night. Spanning 621 acres, you can give yourself a self-guided tour of all the amazing trees and see the stars like never before when camping. With five miles of hiking trails, this park is a must for anyone with a love for the great outdoors. Now that you are excited for all that you can see throughout Washington and Oregon, it is time to get practical. Before embarking on a road trip of any length, make sure your vehicle is in optimal working order. Bring your car to the professionals at Greg’s Japanese Auto. 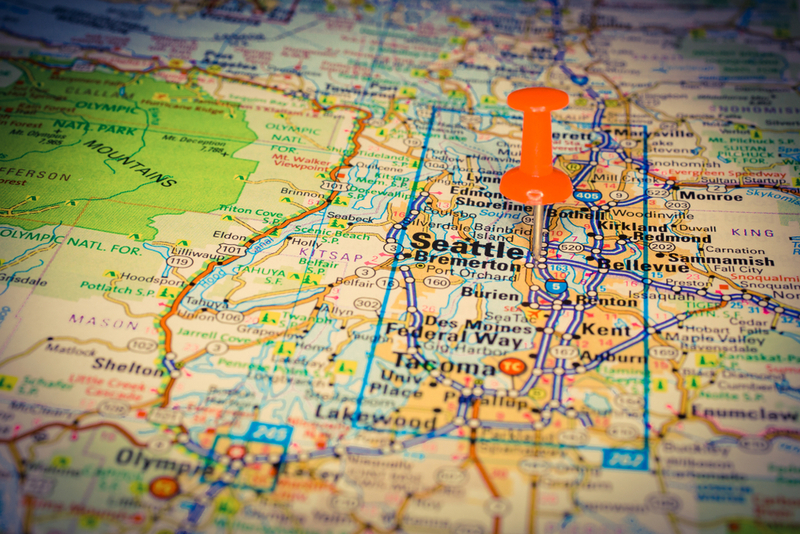 With locations all over the Puget Sound, contact us to learn about our array of services.